The HR Transformation Community has been established to keep in contact with those interested in this specialist field. 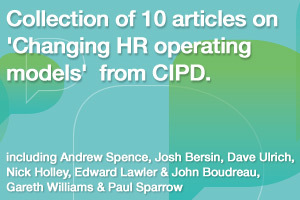 There will be an infrequent HR Transformation Newsletter. By joining the HR Transformation Community, we will contact you infrequently to share relevant news and articles, ask for feedback on new tools and templates that we develop. Your email will never be shared with those outside of Glass Bead Consulting. At any point you can unsubscribe. Please connect on LinkedIn for HR Transformation discussion and networking opportunities.